While he mastered his sound design studies based in London, Oliver worked day and night on tracks leading him to reach a brilliant musical hit in 2014. The song called „The One“ topped the charts in Germany, Austria and Switzerland. In the wake, he staged concerts as DJ throughout Europe and in doing so always won over audiences with his unique shows. From the first few seconds onwards he captivated people with his energy. 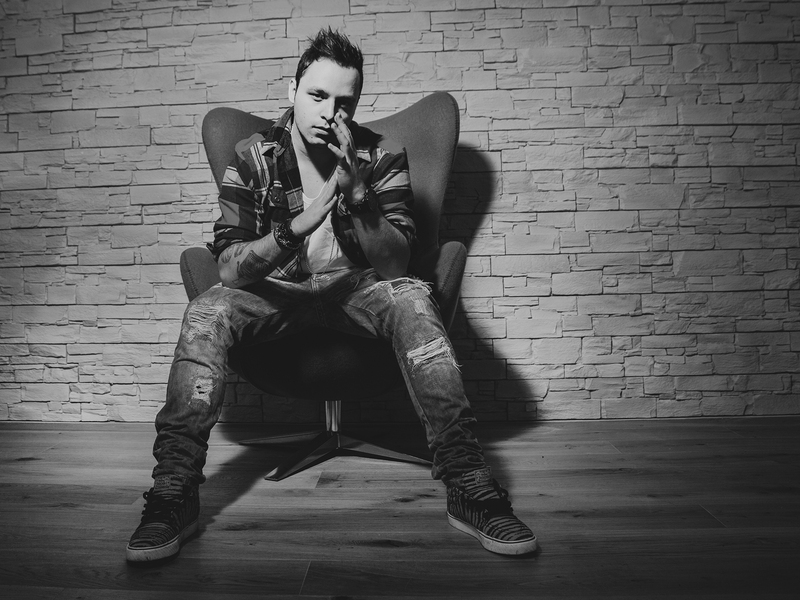 Oliver Pum has published two singles so far, which both have reached the Top 20 of the Austrian Charts. His first album will be released in November 2016. Not only is Oliver known for his chart successes and his unique live shows, he also made a name for himself collaborating with Conchita Wurst and the European Songcontest. „Building Bridges“ - that is the title of the opening song for the Eurovision Song Contest 2015 (contributed by Conchita Wurst, Left Boy, Wiener Sängerknaben and many more), for which Oliver Pum was heavily involved and it is said to have been one of the most impressive openings in the history of this world’s biggest musical competition. In 2016, Oliver is a part of a selected team which creates the official anthem for the Austrian national football squad for the European Championship in France. For his productions and compositions in Austria and Germany, Oliver Pum has gained two times Gold and a one time Platinum accolade so far.